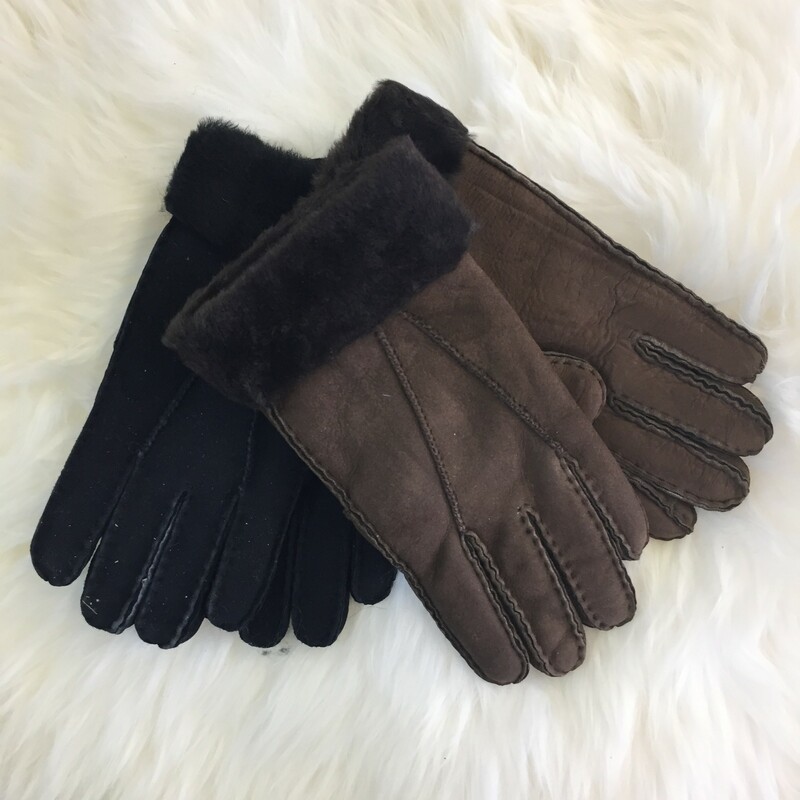 These cozy gloves are crafted from Australian sheepskin leather with a supreme shearling wool interior that insulates your hands all season long. A little extra wool at the wrist goes a long way to keep you protected. • Brown shades vary, please call for brown tones in stock.